Remember the days of the Star Wars fan film submissions and awards? Well, Lucasfilm is launching a more broad contest for fans that will include photos, visual arts, and of course, videos. 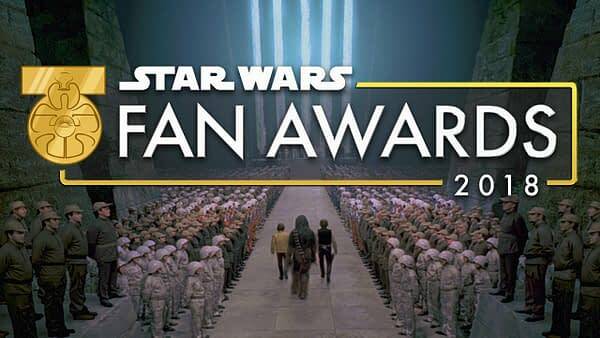 Announced yesterday by StarWars.com, the new Fan Awards will be an expansion of the Star Wars Fan Film Awards. 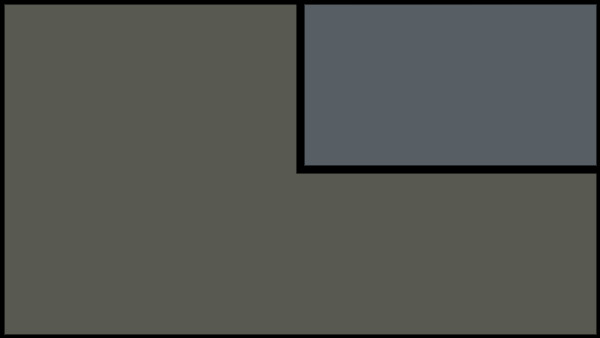 The site calls the awards a longstanding Lucasfilm tradition, and go on to say that they would “be honored if you would join us”. Submissions will officially open on July 18th, 2018 via StarWarsFanAwards.com, and will close on September 17th, 2018. The Audience Choice award voting will open on November 2nd, 2018 on StarWarsFanAwards.com, and will close on November 13th, 2018. Winners will be chosen by a panel of Lucasfilm judges, with the Audience Choice award decided by fans. The Star Wars Fan Awards will culminate in a special episode of The Star Wars Show, announcing winners and featuring a few exciting surprises.